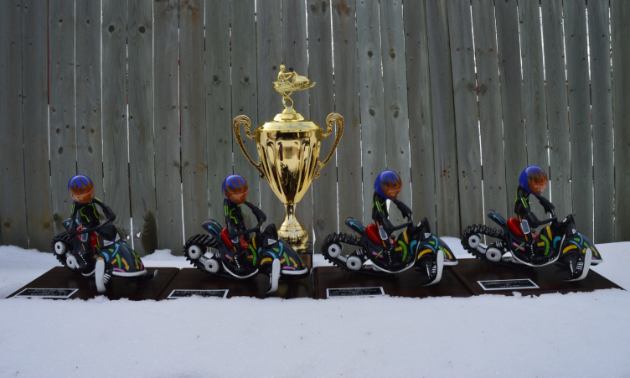 What destination will take home the SledTown ShowDown trophy this season? 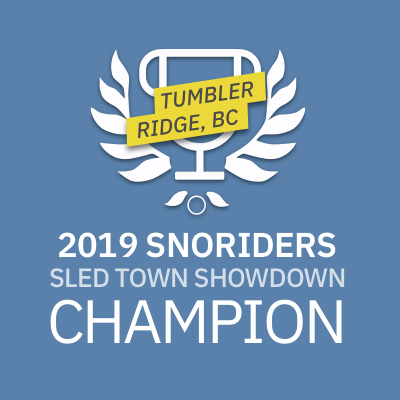 A record number of votes have come in on the SnoRider’s SledTown ShowDown in the first few days of round three, which see a number of popular snowmobile destinations compete for the SledTown ShowDown championship. Over 3,600 votes have been received. That’s an average of over 1,000 per day. Here is snapshot of some of the closest races in round three. 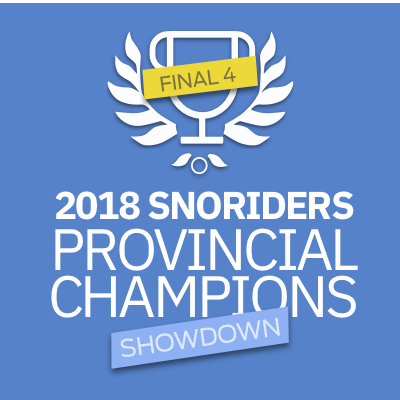 The four most competitive battles take place in B.C. and Manitoba. B.C. : Tumbler Ridge (52%) holds a sliver of a lead over Revelstoke (48%). B.C. : Sicamous (57%) is edging Valemount (43%). Manitoba: Flin Flon (53%) is up on Powerview-Pine Falls (47%). Manitoba: Lac du Bonnet (51%) is currently squeaking by Thompson (49%). 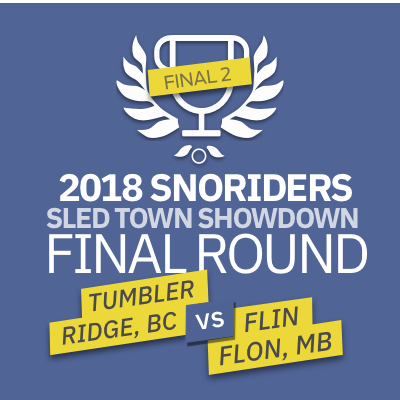 Be sure to vote for your SledTown community. Round 3 ends November 25.